It is time to start a new cycle: submissions for IndieLisboa 2019 open on July 17. The programming committee awaits new films, which may be works in progress or finished works, with great expectation. 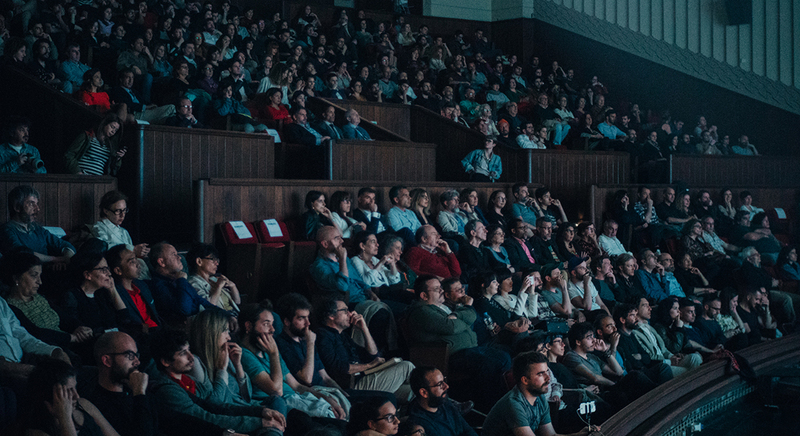 IndieLisboa selects recent productions (finished in 2018 or 2019), which have not been publicly shown in Portugal. Submissions are open until December 31 and the regulations and application form are available HERE. The festival is committed to the mission of showing the best and most recent independent cinema from all over the world. Its programming is based on several sections: International Competition, National Competition, Silvestre, Brand New, Independent Hero, IndieJunior, IndieMusic, Director’s Cut, Mouth of Madness and Special Screenings. The history of the festival’s programming, for those who wish to know more, is also available on the website. Competitive sections are: International Competition, National Competition (Portuguese short films and feature films), Silvestre, Brand New (short films by new Portuguese filmmakers), IndieJunior (short films and feature films for children and youth) and IndieMusic. The audience award is transversal to most sections.